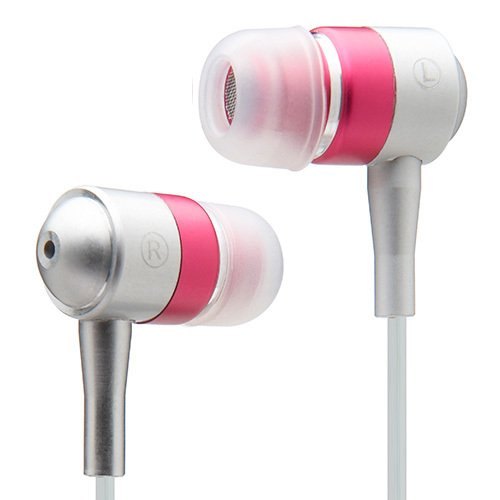 The Cygnett GrooveAtomic Earphones are an inexpensive upgrade for those wanting a slightly better set of ear phones than the standard Apple earphones. 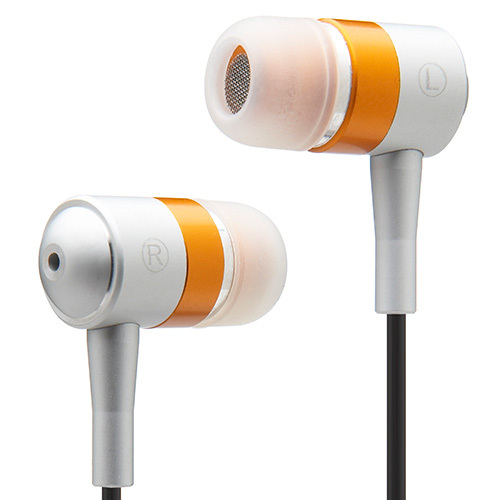 Good crisp sound and comfortable inside the ear. It has reasonably good sounding bass but the mid range could be better. There is some noise-isolation when using them and they are extremely lightweight. However, what I really like about these earphones is how easy it is to unravel them, no more knots. An inexpensive upgrade and as a bonus, it comes in a range of colours plus a 2-year manufacture's warranty. Definitely a product to be investigated!